Introducing the Miss Geico Fantasy Adventure: a whole new way to Shine Your Sales! Become a Champion – Now, you and your store can experience the Edox way of winning just by ordering 3 Edox watches. 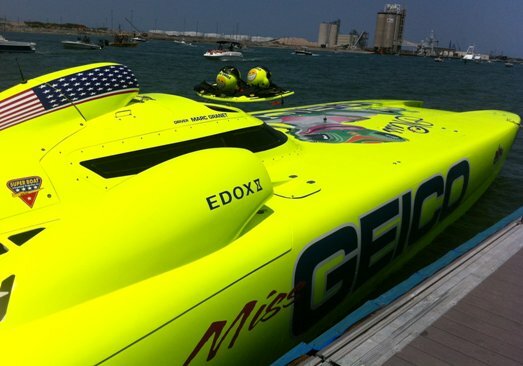 Your first order will provide you with an unforgettable opportunity to become part of the Miss Geico racing team for a day. 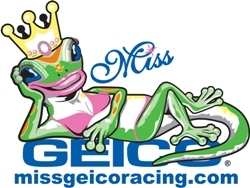 The Miss Geico Fantasy Adventure is an unforgettable VIP program that you can share with existing or future customers during the Miss Geico Race event in Michigan City, Indiana, August 7, 2011. 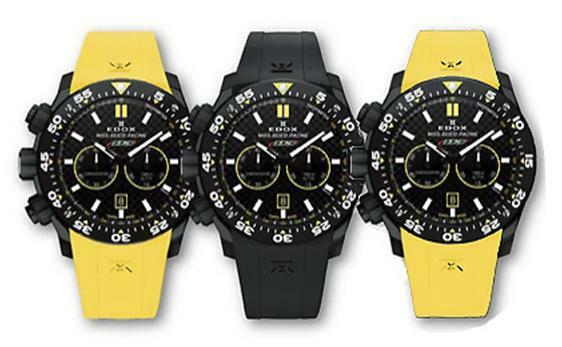 To qualify, just place an order for 3 Edox watches. Don’t Wait – To find out more about our Shine Your Sales with Miss Geico Fantasy Adventure, send an e-mail Gevril Group at missgeico@gevrilgroup.com or call us on (866) 425-9882.